New Zealand has very unique location on planet. It is situated far and away from the rest of the World in the middle of Pacific Ocean on so called "Ring of Fire", exposed to the moods of the Australian and Pacific tectonic plates and to all possible weather patterns oceans can throw at it. Thanks to these elements and its undisturbed seclusion for millions of years, a natural scenic wonderland had a chance to form. 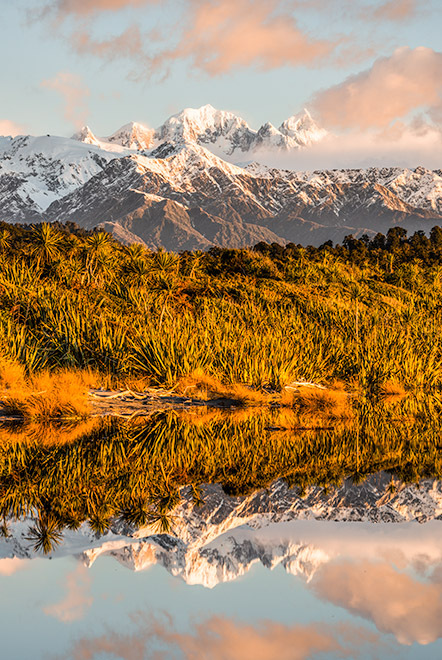 New Zealand therefore features some of the most dramatic, diverse and colourful landscapes on Earth. Quite possibly this might be one of reasons why it is a dream destination – once in a lifetime experience for many people. Wild and remote coastal scenes, limestone formations and blowholes, Nikau palms, lagoons, dense, juicy green rainforests give way to tussocky alpine heights. Snowy Southern Alps with highest peak of entire Australasia - AORAKI/Mt. Cook 3724m asl, mighty and World famous Franz Josef and Fox Glaciers, untouched by glacier carved fiords, valleys filled with pristine, wild rivers and streams, prehistoric lakes, bogs and swamps, waterfalls and so much more - all these breathtaking locations, many of them under protection as "UNESCO World Heritage Area", await participants of NZICESCAPES IMAGES/Petr Hlavacek's photographic tours. From photography perspective - we focus on creating images in these special locations that stand out from the crowd. Appreciating differences in light, creating strong compositions, utilizing photographic techniques and visions will help you to create powerful images and form your own unique style and vision in photography. Our workshops/tours are about seeking and creating timeless photographs with mood and atmosphere which can connect with viewer rather then just "taking a holiday shot". We have prepared and scheduled 4 versions of photo tours. Each offers different length with concentration on different scenery but always including many from above mentioned jewel locations. Our premium, 15 day photo tour through 6 National Parks of New Zealand's South Island combines all of the above but offers even more. 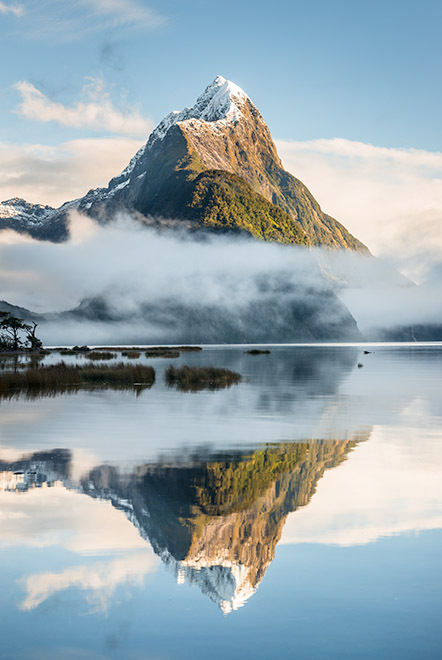 This trip includes absolute "best of best" with overnight boat cruise in Doubtful or Milford Sound, hiking on the Fox Glacier and a night spent in an alpine hut in high altitude of the Southern Alps, right amidst its highest peaks. Experiencing the sunset with sunrise on top of famous Fox Glacier, will undoubtadly add many incredible photographic opportunities of this expedition. In total, New Zealand has 13 National Parks. 3 are up in the North Island, 1 is in Rakiura/Stewart Island and 9 National Parks are on the mainland - the South Island. 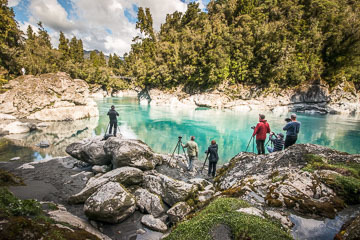 With New Zealand's total population of about 4.5 million people and only around 1 million living in the South Island, it's easy to imagine the spectacular, untouched landscapes to be on offer on our photography tours. NZICESCAPES IMAGES/Petr Hlavacek can't wait to see you down under, participating in one of our photographic tours! Next to our scheduled photo tours, we can also tailor the photographic trip for you to fit your needs. There is no minimal limit on number of participants or days. 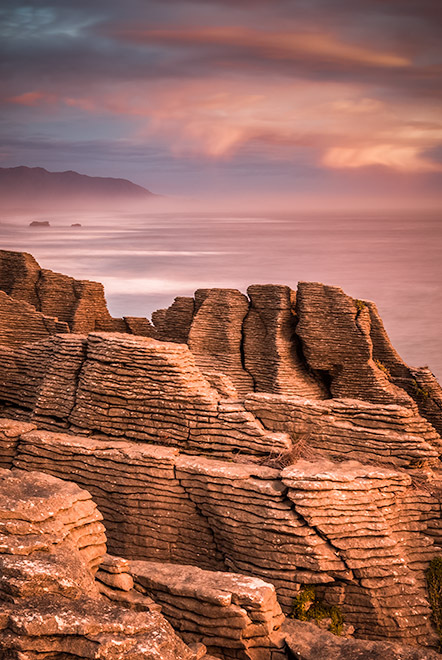 I recently had the privilege of attending the 15-day South Island Sojourn New Zealand photo tour led by Petr Hlavacek. This was not only the best photography tour that I have participated in, but also one of my best vacation experiences ever! During this trip, I learned a lot about landscape photography and compositional techniques, as well as about the beautiful South Island of New Zealand itself. I would enthusiastically recommend Petr's tours to anyone who is interested in improving their landscape photography skills, or who wants to experience the dramatic landscapes of New Zealand first hand. My husband and I have returned home from New Zealand with wonderful memories from our phototour with Petr Hlavacek. We took his 15-day South Island Sojourn to give ourselves a comprehensive tour of the South Westland, and to have the time to work on landscape photography. 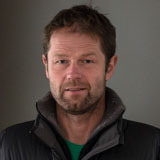 Petr is a well-known and very successful landscape photographer, a high-energy, passionate and fun fellow to spend your vacation with. He is generous with his knowledge of both photography and New Zealand, so we learned a lot about both. Highlights of our trip included an exciting stay at the Pioneer high alpine hut and photographing on the Fox Glacier. It was all snow, ice, and peaks, and just astoundingly beautiful. Truly an experience we'll never forget. Then we went on to the overnight cruise of Doubtful Sound which is just gorgeous, and last of all Mt Cook came out of the clouds for fantastic images. In between was the lovely New Zealand rainforest, coast and farmland. A plus was visit to Petr's lovely gallery, truly inspirational, and an overnight stay at his home near Whataroa. I can highly recommend this trip, and already have to friends. Thanks for a great tour Petr! We got some of out best shots under Petr's guidance. He has a great eye, lots of energy and is extremely enthusiastic about his work. It's clear that he loves what he does. My husband and I both shoot. Petr helped both of us to see our photos in many different ways, and even when the elements were not cooperating. As a result, we came home with some remarkable photos; two of which are now on our wall at our home. The South island of New Zealand was everything I was hoping for as a prime landscape photographic location and Petr did a great job of ensuring that we saw the best at the best time of day. I'm really pleased with the photographs I ended up with and Petr's guidance had a lot to do with that. I wouldn't hesitate to participate in another of his workshops if I returned to New Zealand. 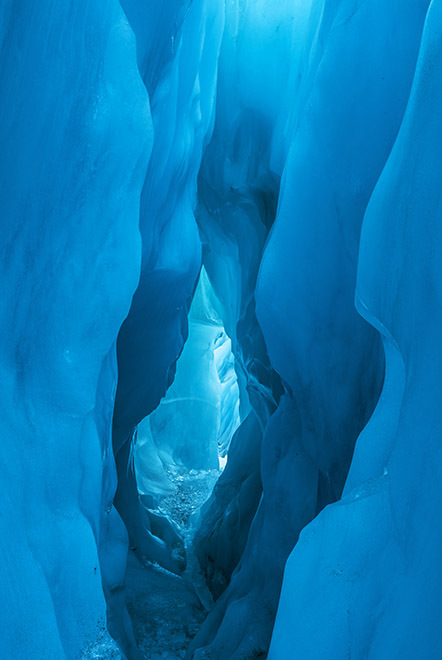 I'd like to make some comments about the great photo tour that you conducted around the South Island this last March. First, it was absolutely generous of you to conduct the tour after several prospects dropped out. I know that you would have liked to have a larger group, but by conducting the tour, you saved my vacation. The National Park sites were great. Your instructions on site, and your use of Lightroom to teach and illustrate your thoughts were most appreciated. I have never been on a photo tour and learned as much as I did traveling with you. Finally, the photographs that I brought back were stunning. And that's because you pointed me and my camera to the right places. 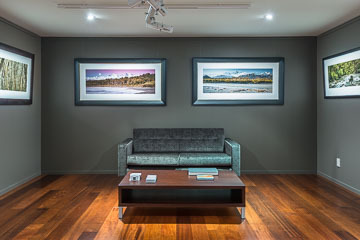 My local camera club has placed many of these NZ shots quite highly. Thanks for the great tour.